Wow. 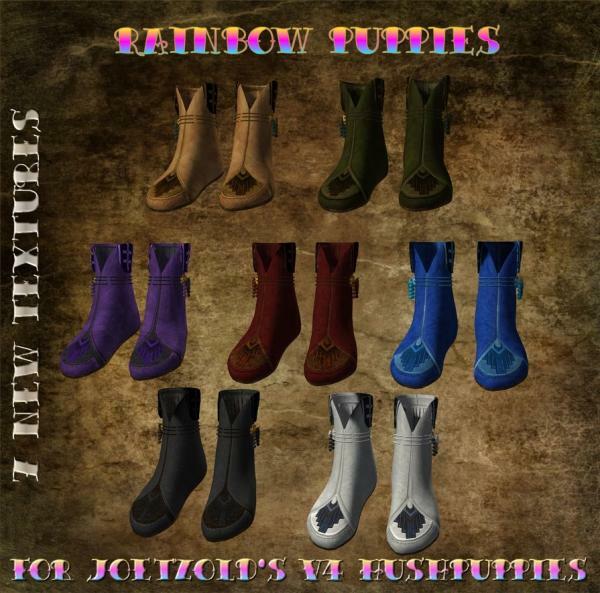 You've really worked hard to bring us beautiful variety for JoEtzold's footwear. I really appreciate this. Thank you, Wayii. These are fantastic! I look forward to using them.